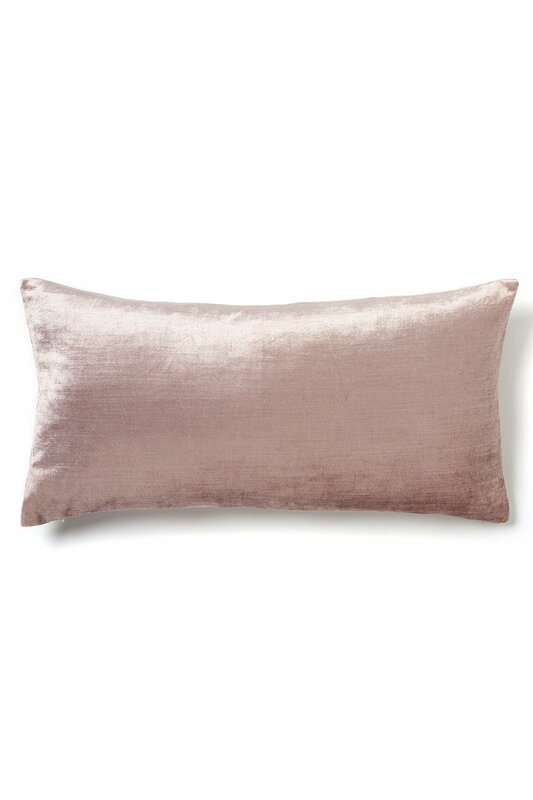 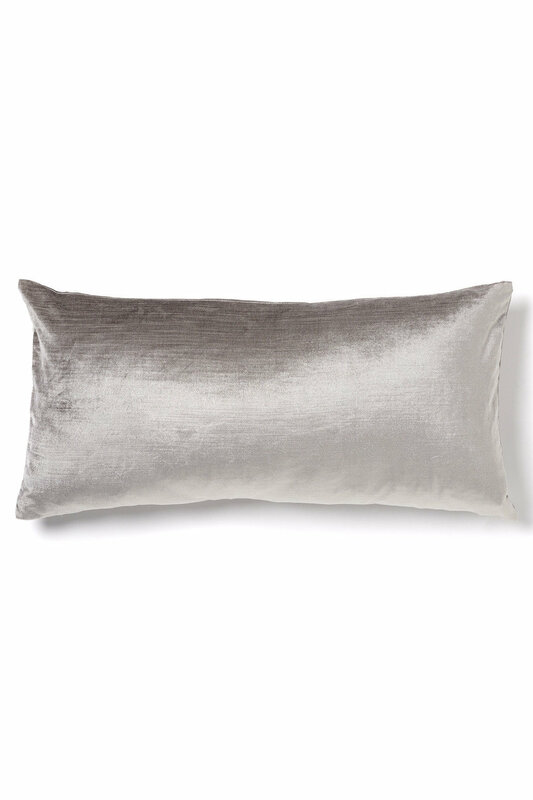 These long Mayfair Breakfast Cushions, available in two different colours, make for a perfect, elegant addition to any living or bedroom. Made from a quality viscose/cotton blend with a removable polyester inner. We'd pair this with a Mayfair Duvet Cover Set.